The Best Come From Wastecorp. Be The First. Be The Best. 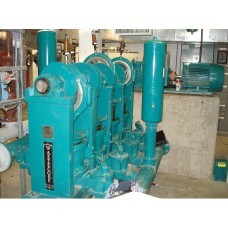 ITT (now Xylem) sold the Marlow Plunger Pump product line to Wastecorp in 1993. 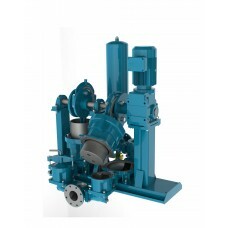 This includes all proprietary engineering drawings, specifications, tooling, patterns, molds and more. 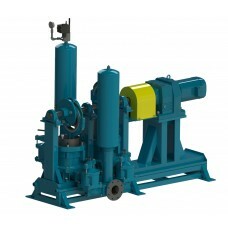 Today, this product line is manufactured and marketed under the Sludge Master® brand name. 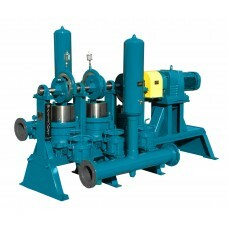 Plunger pumps that are designed to pump municipal sewage and sludge. 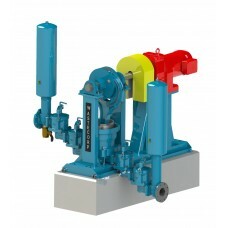 The PE Series is also used to pump thicker wastewater in industrial fluid handling and oil refinery sludge applications. 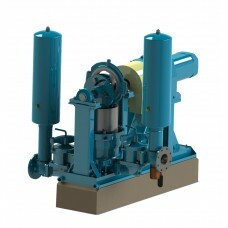 Plunger pumps that are designed to meet the needs of the higher capacity wastewater treatment plants with operating capacities to 600 GPM and heads to 240 feet. 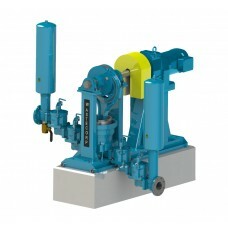 Pump up to 95 GPM at up to 240 ft. of head with the Sludge Master HPE 941 Plunger pump9" Plunger Dia..
Pump sewage up to 187 GPM at up to 240 ft. of head with the HPE 942 plunger pump. 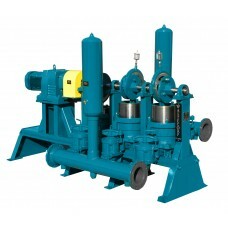 Manufactured by Wa..
Pump up to 278 GPM and up to 240 ft of head with the Sludge Master HPE 943 plunger pump. 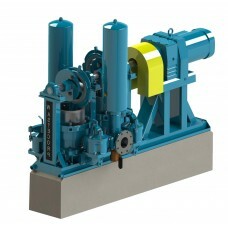 Manufacture..
Plunger pumps that are designed for extreme pumping conditions at wastewater treatment plants, military bases, aircraft carriers, industrial sewage treatment and much more.